Come have a blast in the water at American Family Fitness! With all of our aquatic fitness classes, as well as our swim lessons and clubs, you can become more fit while having fun! Are you looking to work on strength and endurance? The group aquatic fitness classes and personal training classes at American Family Fitness in Short Pump are exactly what you’re looking for! They allow you to achieve great results with minimal stress on your joints. With the addition of fitness swim classes -- where adult swimmers are able to reach their fitness goals through swimming -- you will have all you need to start seeing results. Come join in today! Reignite your love for the pool with group aquatic fitness classes, aquatic personal training, and fitness swim classes. 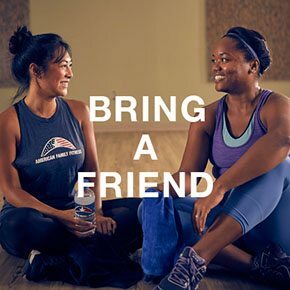 Getting a full-body workout couldn’t be more fun at the best gym in Short Pump, plus it’s easy on the joints! It doesn’t matter whether you are a new swimmer or a high-level athlete, there is something for everyone. Just bring your bathing suit, a towel, and a water bottle. Come jump in! We want your fitness experience at our gym in Short Pump to be stress free. 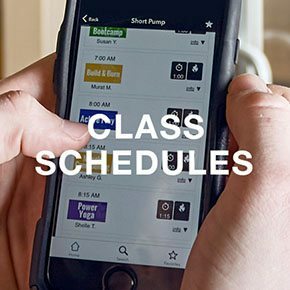 Our classes are offered frequently throughout the day, as well as multiple days a week for the convenience of our members. They allow you to achieve great results with minimal joint stress. 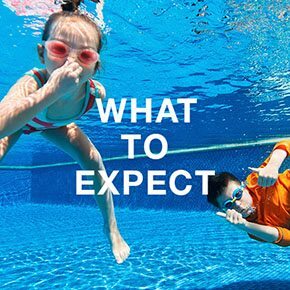 Visit our Aquatics Class Schedule page to see what days and times would work best for you.